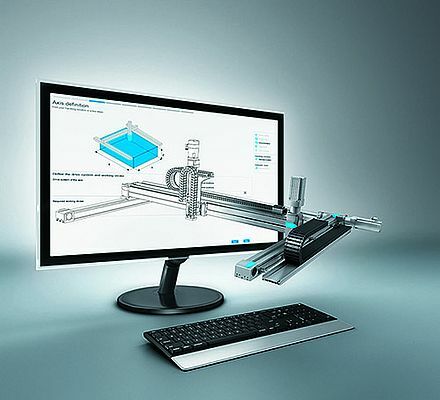 The Festo ehitepaper offers practical tips for engineers on how they can take advantage of software tools and support to accelerate the design and development of their machine automation systems, thereby reducing costs. As product life cycles have become increasingly compressed, pressure on engineers and organisations to continually drive efficiency and improve productivity has intensified. To remain competitive and deal with these challenges, companies must continuously optimise their processes, reducing time and cost in the design, development, operation and optimisation phases of their machine automation systems. One effective way to do this is to take advantage of software tools and support available from system and component suppliers. Festo outlines the types of tools available to engineers throughout each stage of the research, design, specification, procurement and implementation phases. It also goes on to outline how to use these tools to reduce costs by accelerating both the development and optimisation cycles for machine automation systems.